After a stellar run, Kyle Larson qualified for the 2017 NASCAR® Playoffs and finished the season with an impressive 15top fives, three poles and four Monster Energy NASCAR Cup Series™ victories.Larson returns to Chip Ganassi Racing in 2018 and will do so with sponsor Credit One Bank by his side, serving as aprimary sponsor to the team’s No. 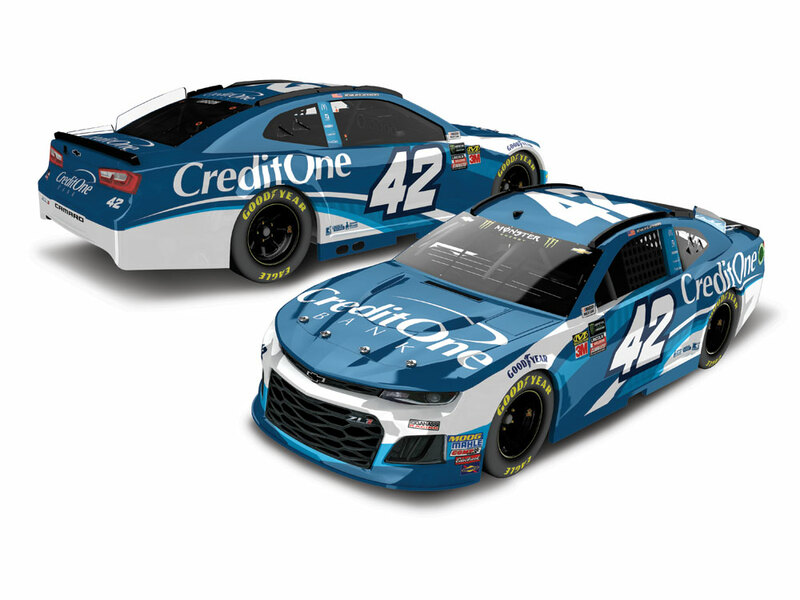 42 ride .Now the die-cast of Larson’s 2018 Credit One Bank Chevrolet Camaro ZL1 is available to order from Lionel Racing. 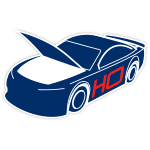 Notonly is this die-cast built on the all-new 2018 Monster Energy NASCAR Cup Series™ Chevrolet Camaro tool, this paintscheme is being offered in two all new trim levels.Lionel Racing has reconfigured its 1:24-scale Action Racing Collectables (ARC) tool to be a lower-priced hood-openversion. 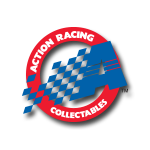 Plus, for the first time, Lionel Racing is making a brand-new 1:24-scale ELITE die-cast available to allcustomers. The car is also available in a 1:24 ARC Color Chrome finish and in 1:64-scale.